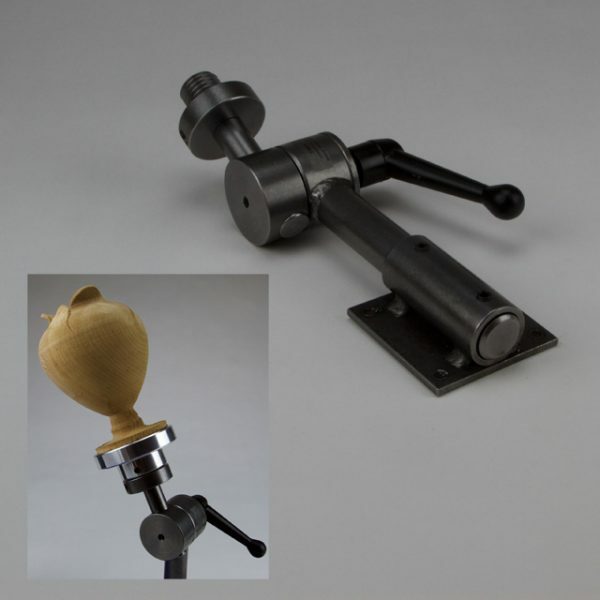 The Original Carving Stand for woodturners, often copied but never equaled. 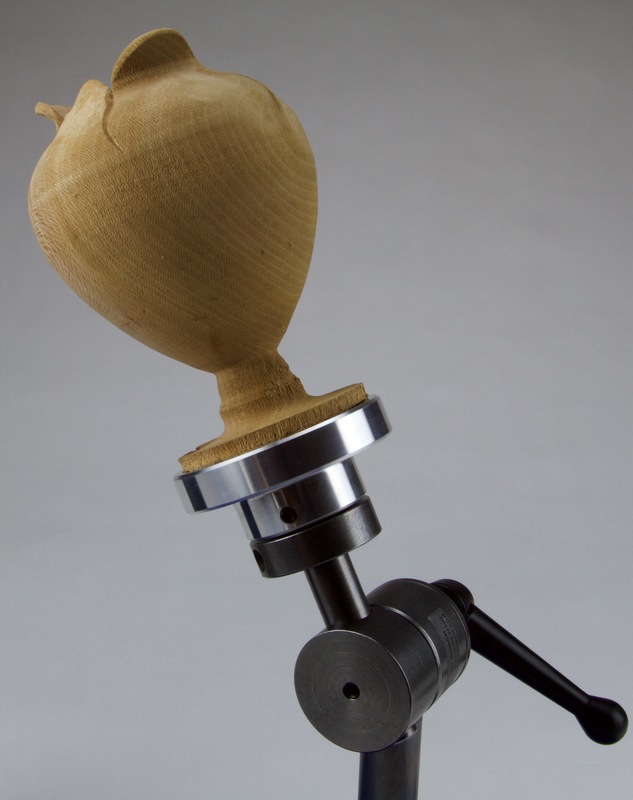 Revolutionary new tool makes carving on turnings fun and easy • Multi – Positioning gives access to every part of the piece being carved on. 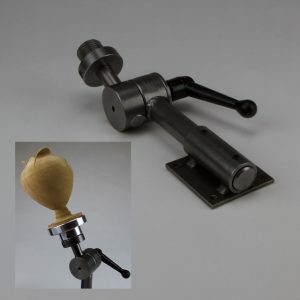 Unique Quick – Locking System one handle releases all axis’s. 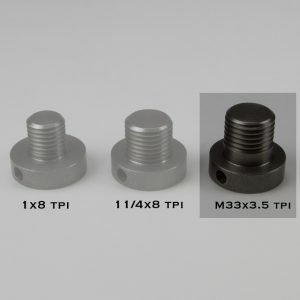 Adapts to ﬁt Chucks from most Lathes. 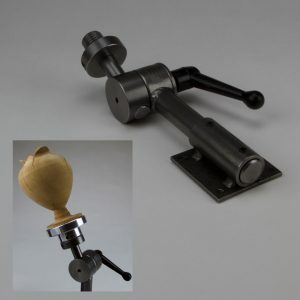 Mounts in 1” tool post holder of most lathes for added versatility. Comes complete with a bench mount. 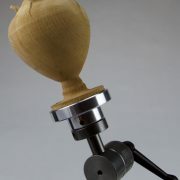 A must have for anyone experimenting with carving or texturing on their woodturnings.